Open 7 days a week in July and August. Phone lines are open all year round. 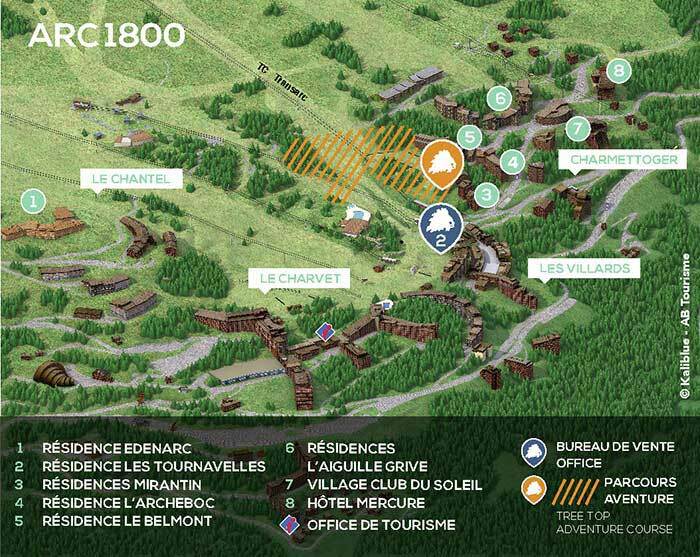 Located in Bourg St Maurice in a green space next to the river Isère from where the boats are launched. Available for our clients to use is a large hall equipped with a chimney and an outdoor space with picnic tables. - Meeting point for activities including rafting, hydrospeed swimming, Kayak-raft and certain canyoning sessions. - reception, information, bookings, paragliding intructors' office. - main meeting point for paragliding.